Stardew Valley first launched on PC three long years ago, and its creator hasn't slowed down since. The farming life sim is now gearing up for another release: the Android version is due out March 14, 2019 for $7.99. If you're the type of person who likes to file their taxes early, you can pre-register here. Similar to the iOS version, Stardew Valley on Android will support PC save data transfers, the ability to save when you close the app, pinch-to-zoom, and a few different control schemes. In terms of content, this is "up to 1.3 (but not including the multiplayer functionality)." In other words, Android players will have access to newer inclusions like the winter Night Market and the time-saving Auto-Grabber. 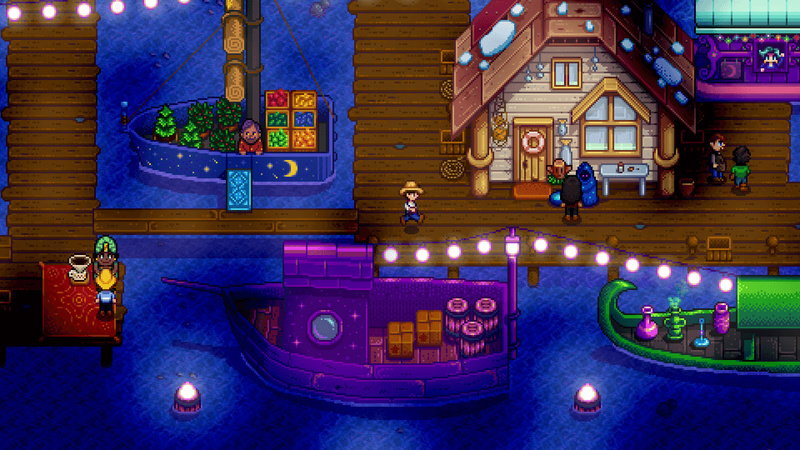 Creator Eric Barone also provided another Stardew multiplayer status update. 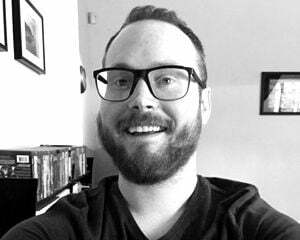 "I also want to let the Xbox/PS4 players know that the multiplayer update is coming along well… the Xbox update is in QA, and PS4 will follow shortly. I hope to release both, simultaneously, within the next couple of months." I've made so many fond memories with Stardew Valley and I know there are even more to come.